Red and yellow, Red and blue! 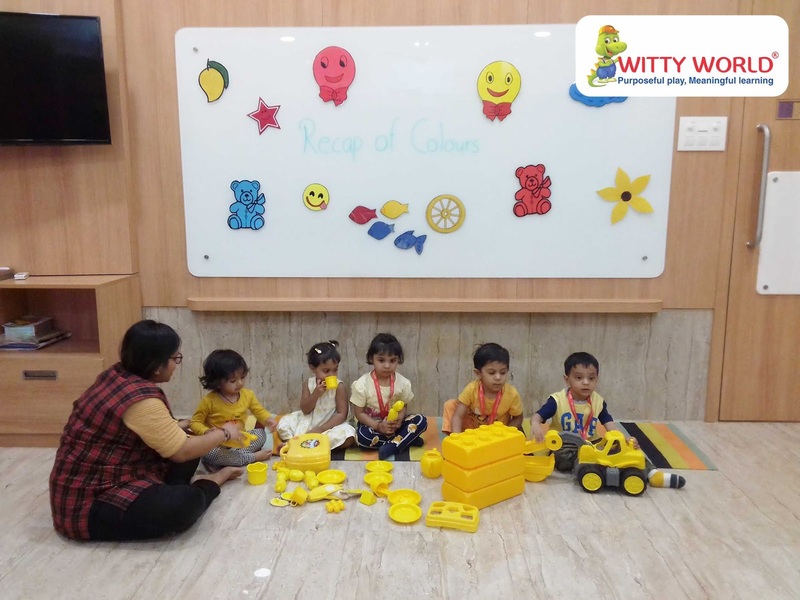 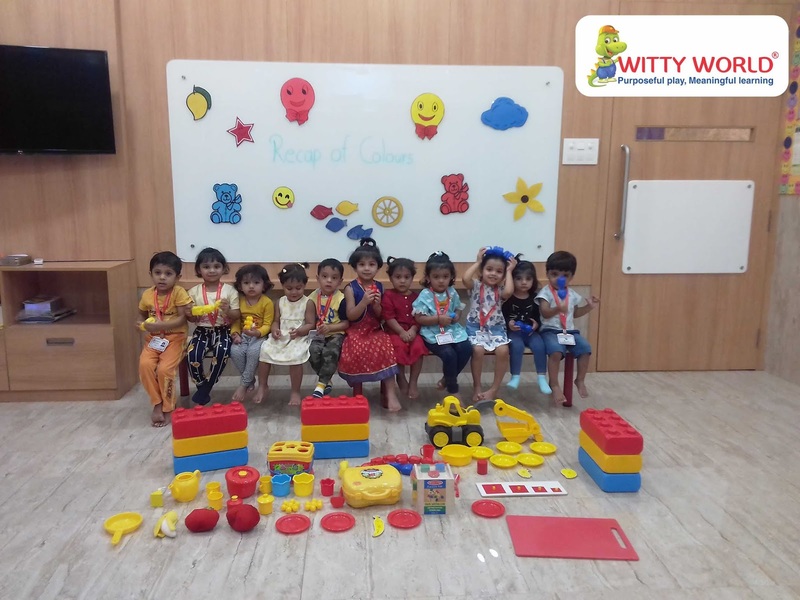 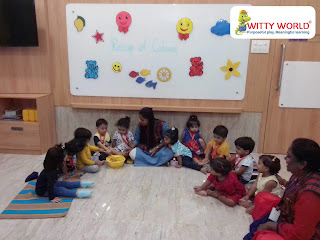 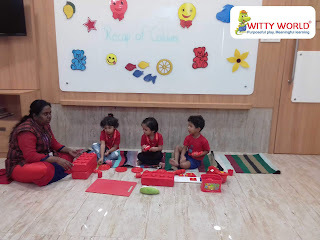 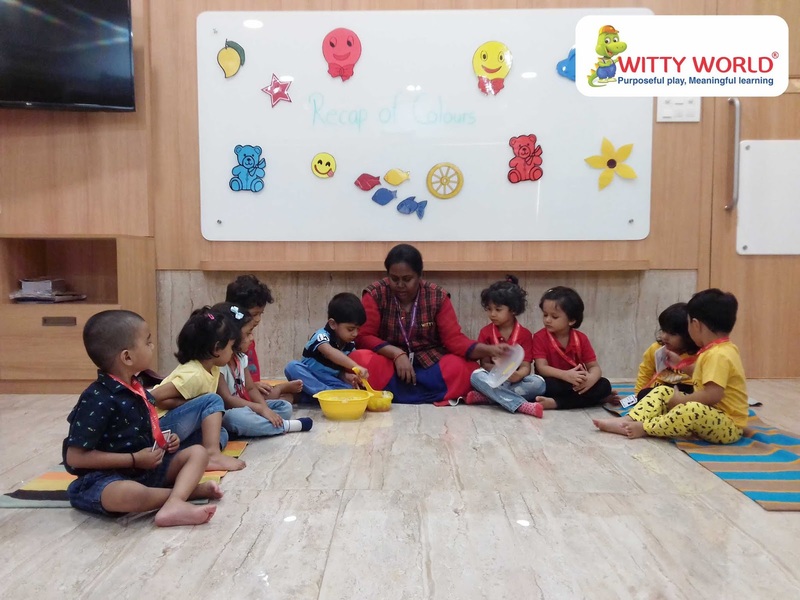 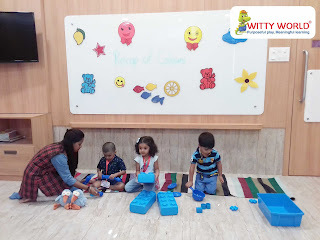 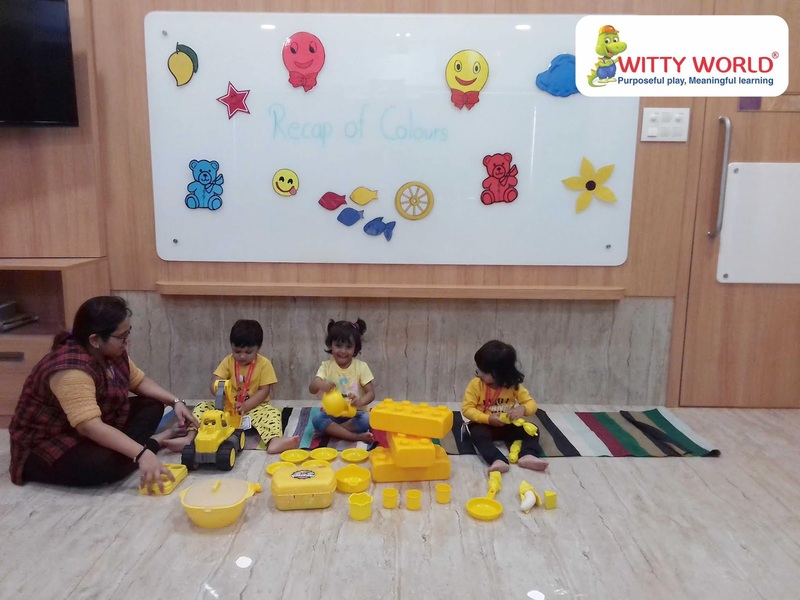 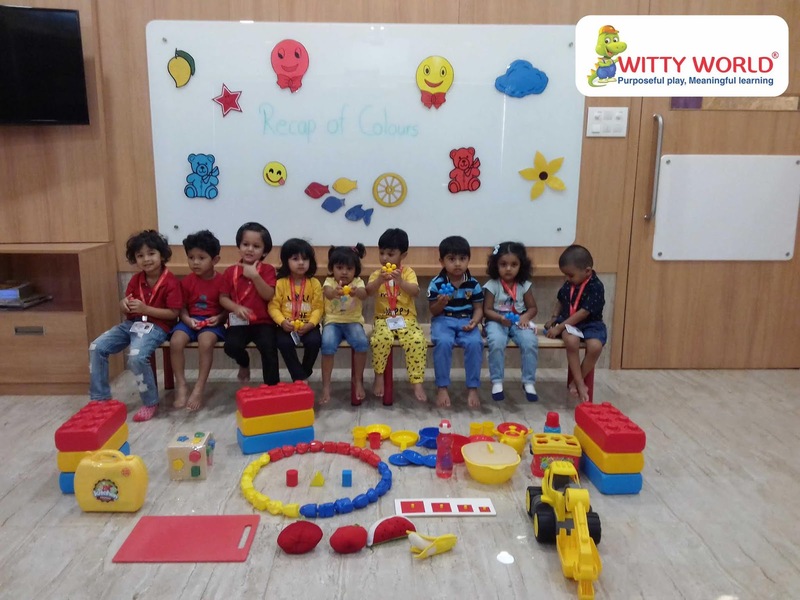 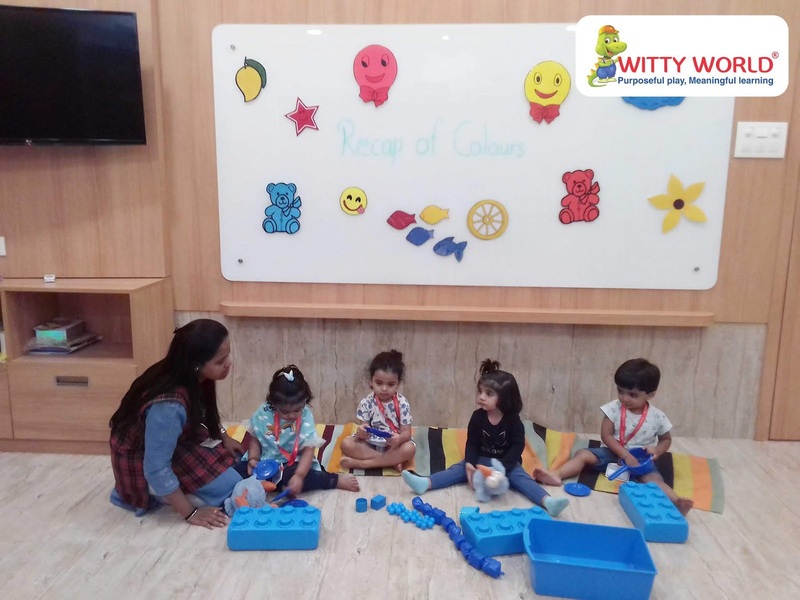 On Thursday, 6th December, 2018 the little ones of the Playgroup section of Witty World Goregaon East did a recap of colours. 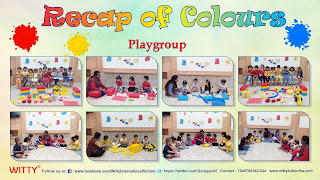 Teachers and children came dressed in colourful attire. 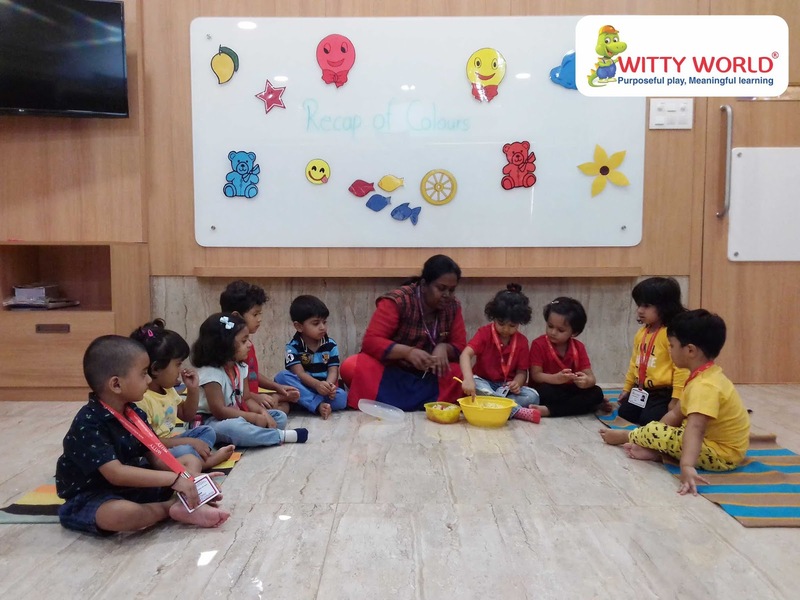 The kids had a hand on experience of mixing all the colourful ingredients which combined to form a mouth-watering delicacy that was a healthy bhel. 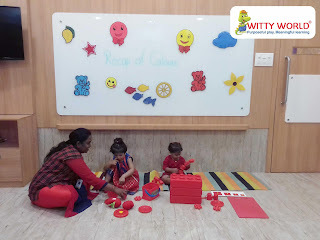 The kids were encouraged to pick an object and say a few words about it. They enjoyed balloon dabbing using primary colours and also sang rhymes related to it. 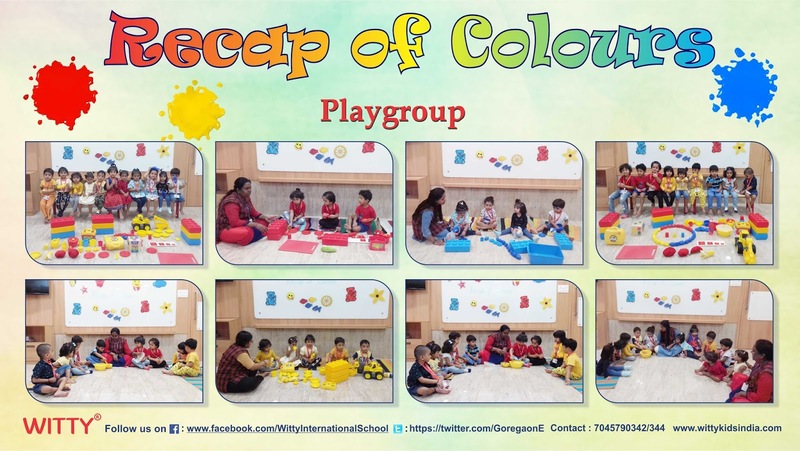 It surely was a day filled with colourful learning.